Home » Other Sports News » Watch: How Indian shooter Abhinav Bindra change the Indian Olympic history 10 years ago ? It was the finest and proudest moments in the history of Olympic Games for India when the 35-year-old Indian shooter Abhinav Bindra won the only individual Gold medal for India in Olympics as he shot 10.8 at the 10 meter Air Rifle event at the Beijing Games in 2008. Abhinav Bindra recently became only the second Indian after London Olympics bronze medallist shuttler Saina Nehwal. He is appointed as member of the prestigious Athletes Commission of the International Olympic Committee (IOC). 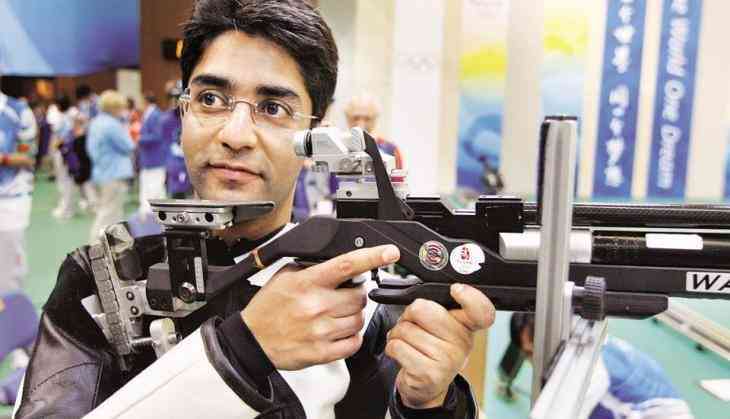 The 35-year-old Abhinav Bindra cited that “They are so very aspirational. Even the youngest of athletes starting out want to win a gold medal at the Olympics. That has been a very positive change," as reported in Scroll.